March has been a month when giant website bigwigs bought out smaller yet upcoming websites or apps. Twitter has been one of those bigwigs. 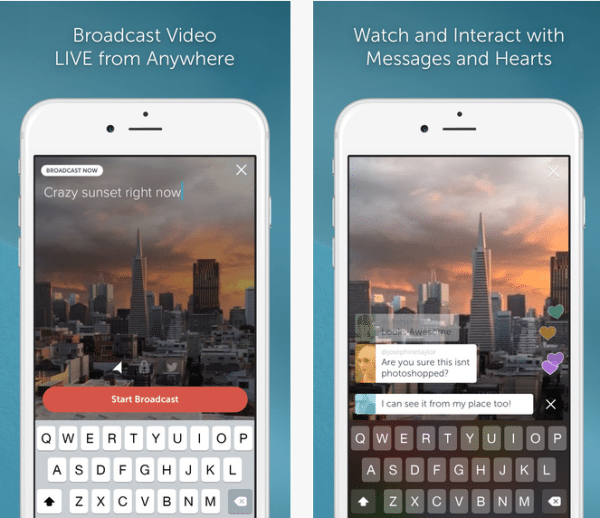 Recently, it has been announced by Twitter of its purchase of Periscope, a new livestream video application. It has been assumed that the former’s purchase of the latter is to respond to the fast-growing competitor, Meerkat. Until now, no announcement of how much the deal between the two companies has been made. However it has been confirmed that the actual purchase really took place maybe even earlier than March. Some reports even say that the purchase dates back January 2015. In a post written by Twitter’s product Vice President, Kevin Weil, he tweeted “Excited to officially welcome @periscopeco to the Twitter team. Can’t wait for everyone to see what they’ve built!” Kevin Weil tweeted this on the same day both parties announced of the big union which was on March 13, 2015. On the very same day, Periscope also announced via Twitter that states “You may have heard some news. It involves a blue bird.” Oddly, this was also the same day when Facebook announced of its recent purchase as well. What a big day for these two social media big shots! Speculations as to why Twitter has not purchased the more known and more up and coming application, Meerkat, are yet to be answered by Twitter. 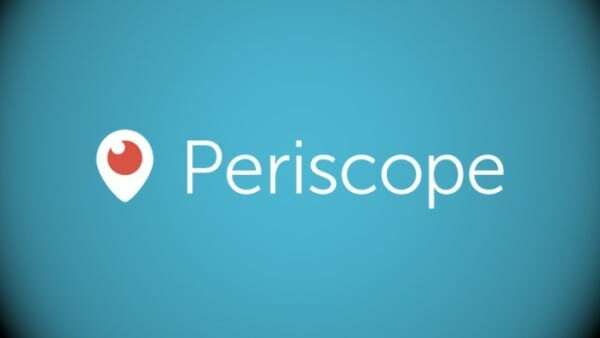 Nevertheless everyone is looking forward to the official launch of Periscope vis-a-vis it’s tie up with Twitter. Twitter users are now expecting to be able to upload longer livestreamed videos and allow their friends to view and react to it. The upside of Periscope over Meerkat is that videos uploaded through Periscope are saved even for later viewing, while videos uploaded via Meerkat must be viewed live. Once you pass the chance to see it, you can no longer view it again. Ultimately, Twitter shows the social media world that it is still very much present and strong. Also, they want the world to know of the direction that they are taking. Not too long ago Twitter bought Vine, which is a similar yet much limited product to Periscope. Despite its limitations, it became an instant hit especially to the younger demographics. Now with their purchase of Periscope, Twitter is taking a giant leap towards livestreamed videos. We can only expect a larger reception from all Twitter users around the globe. Some have given positive reactions to this purchase while others are still keeping raising their eyebrows. Whatever the reactions have been, it is pretty certain that Twitter will make this new purchase work and will make it even stronger; although Twitter still has a big chunk of work to do because Periscope is still in beta. This means that they have to create a new technology if they want Periscope to be directly linked to Twitter. Otherwise, it can just be left in beta but Periscope has to thrive on its own like the previous purchase Vine. Let’s wait for what Twitter has to announce soon.